The cheese and grape munchers consisted this time of the hard care foodies and we all know who we are: Me Heather M., Katie S. and her co-worker Barb from the print center, and young mom Laura, who loves eating with just all grown-ups once a month. Special ed. teacher Sonja was able to come this time with good news: she transferred to her son's school, where they can commute by walking together every day the 2 blocks each way. We all trooped in when Rachel arrived with the key and within minutes had plates full of Vietnamese Salt and Pepper wings with a dipping salt you mixed with fresh lime to get the whole experience. To complement that, I had the night before cooked one of my daughter vegetarian mainstays, grains with vegies from T.J.'s. I cooked it in vegie broth to juice it up a little. We had a delicious salad,( as we know the word came from the Roman word for "salted") pickles, a cured meat tray with 4 offerings and three kinds of yummy crackers. Sonja brought wine and another bottle appeared out of nowhere, I didn't catch who brought it. Desserts were of course, assorted chocolate items with salt! Six thumbs up for the book "Salt" A World History by Jack Kurlansky who not only is a meticulous researcher/writer he must edit a lot of articles, either that or he single-handedly wrote 26 books. Geesh, does this guy have time for a life? Sonya brought a salad, salted sunflower kernel crunch balls, pickles and wine. salted caramel chocolate cookies (not pictured) and wine. Laura brought some great cheese and crackers - including an awesome "drunken" goat cheese that we were all crazy about, and some very fancy 34 degree savory thins. 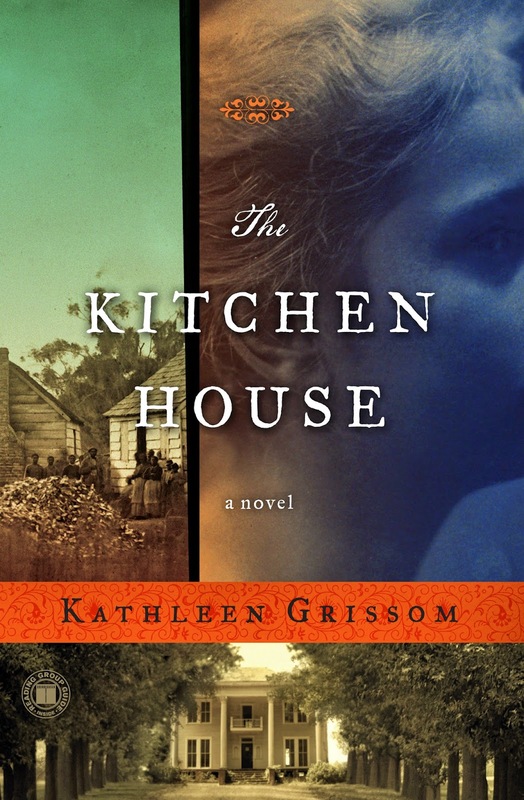 Next month we are discussing The Kitchen House by Kathleen Grissom. Lots of holds on this one, so be sure to pick up your bookgroup copy at the Mountlake Terrace Library while supplies last!